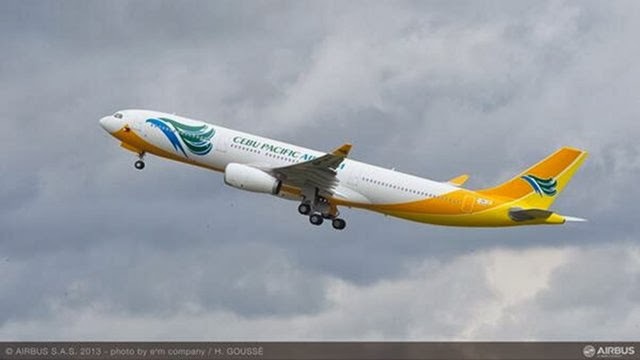 (GMA News) Cebu Pacific operator Cebu Air Inc on Wednesday said it continues to operate flights to and from Bangkok, Thailand despite the weeks-long political unrest in the country and the state of emergency imposed by the government on Tuesday. In an e-mailed statement, Cebu Pacific said it is continuing its operations as long as the the Suvarnabhumi airport is operational. "We are closely monitoring developments and will provide flight updates as needed," the statement read. The budget carrier is also offering passengers booked to and from Bangkok between January 21 and February 15 the option to re-book flights without charge for travel within 30 days from the original date or to request for a full refund. Last week, the Department of Foreign Affairs urged Filipinos to defer non-essential travel to Thailand after raising Alert Level 1 over the troubled Southeast Asian nation. Alert 1 is the lowest of the four Philippine crisis levels and is issued when there are valid signs of internal disturbance in a host country.